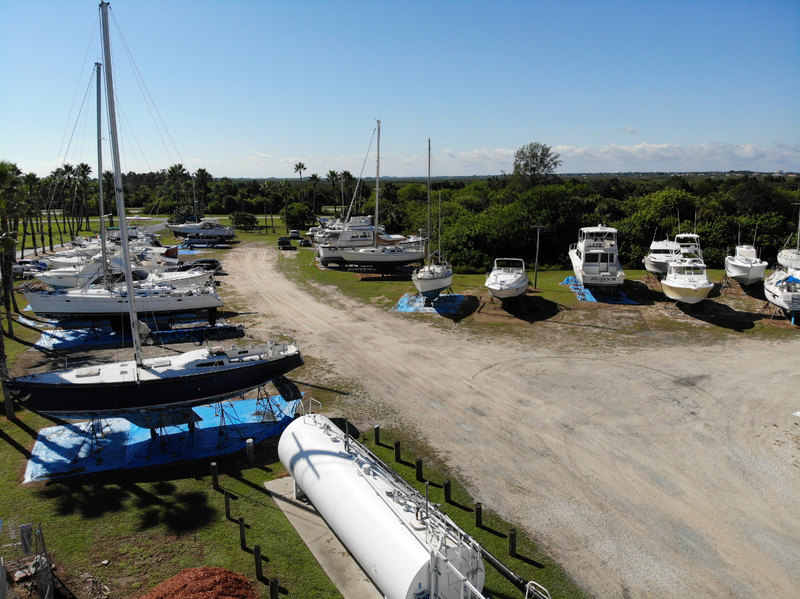 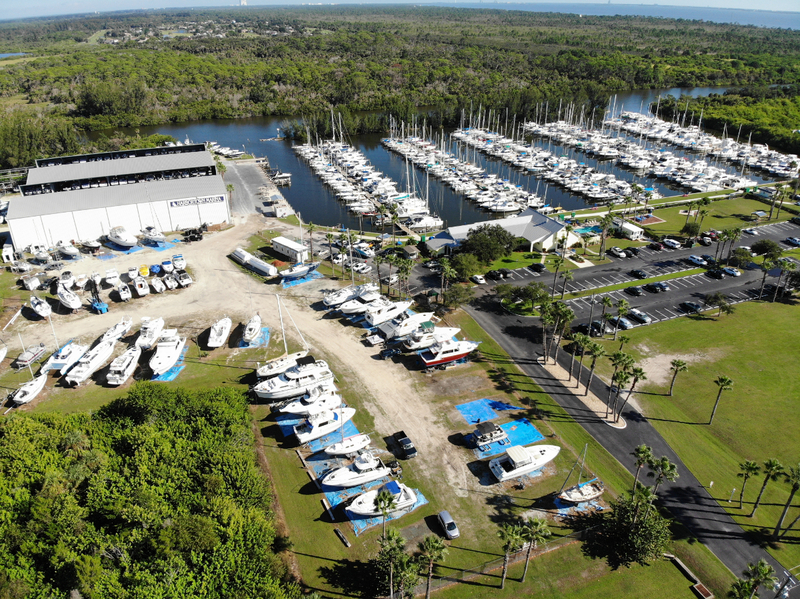 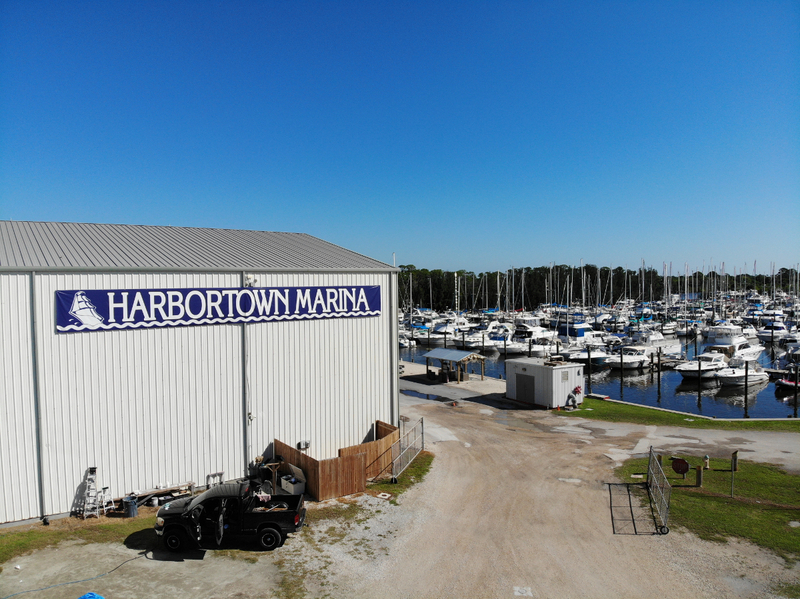 Harbortown Marina – Canaveral Upgrades Underway! 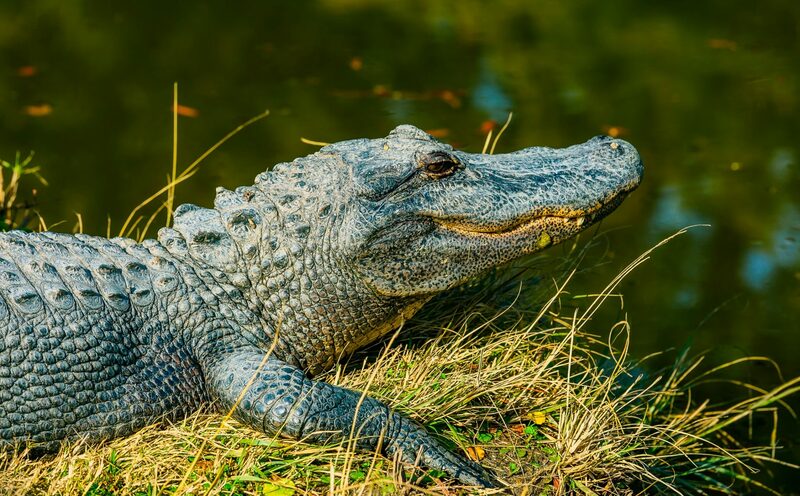 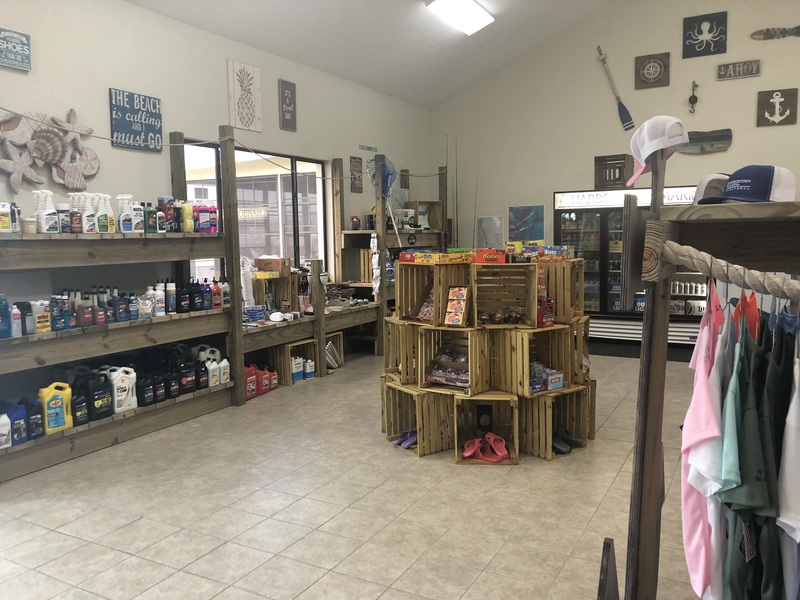 Harbortown Marina – Canaveral Area Wildlife Facts: Alligator Safety! 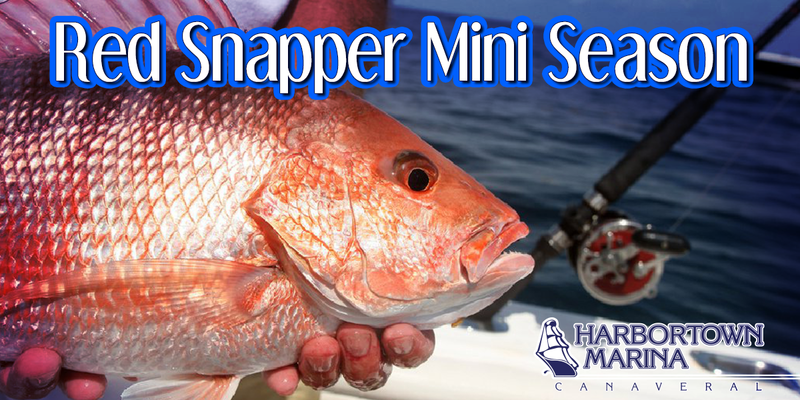 South Atlantic Region Red Snapper Mini Season Approved for November. 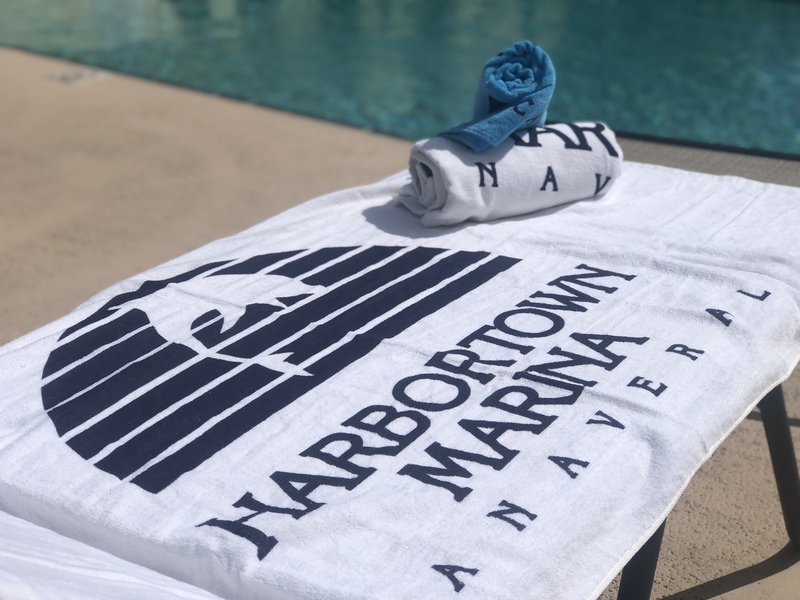 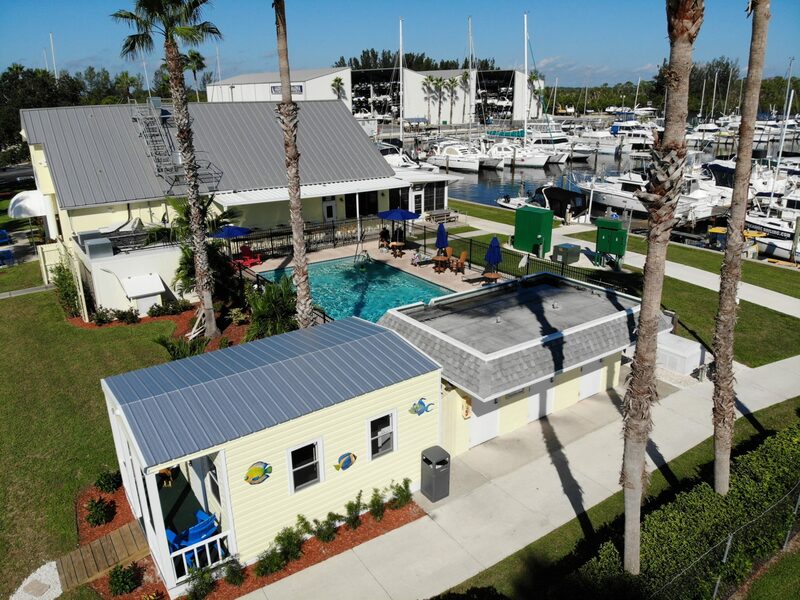 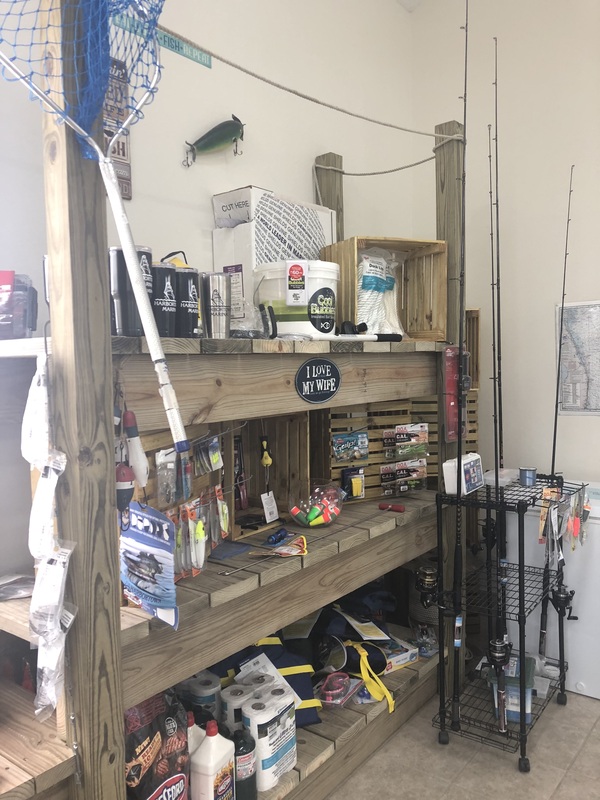 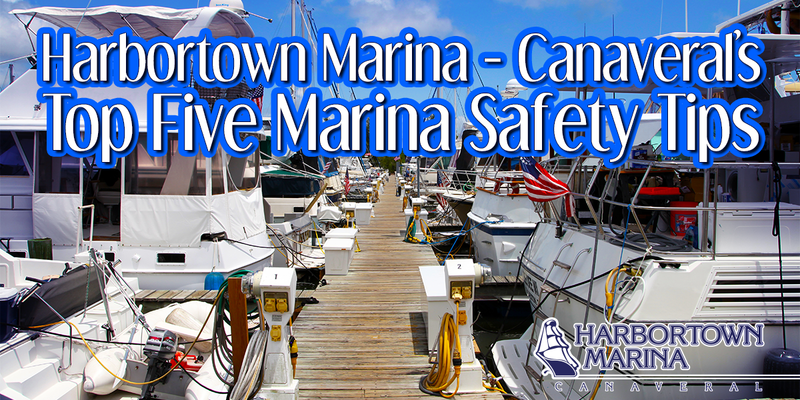 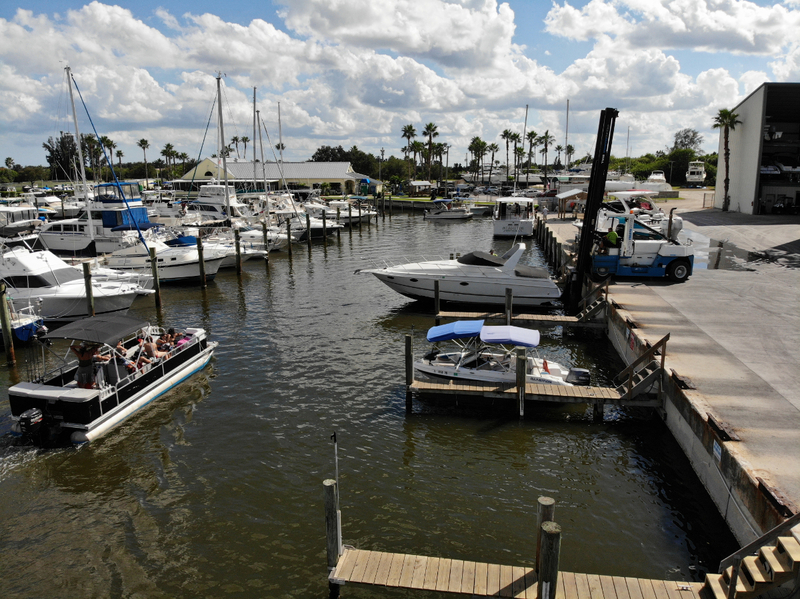 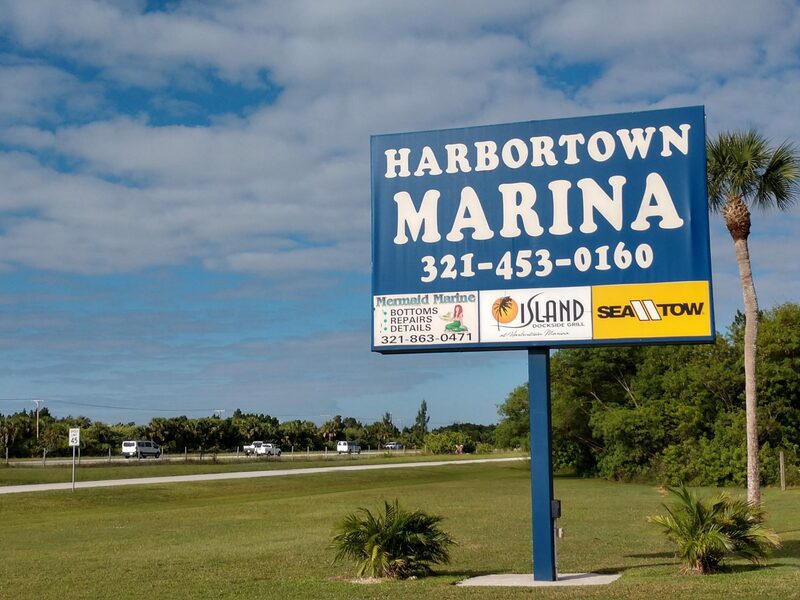 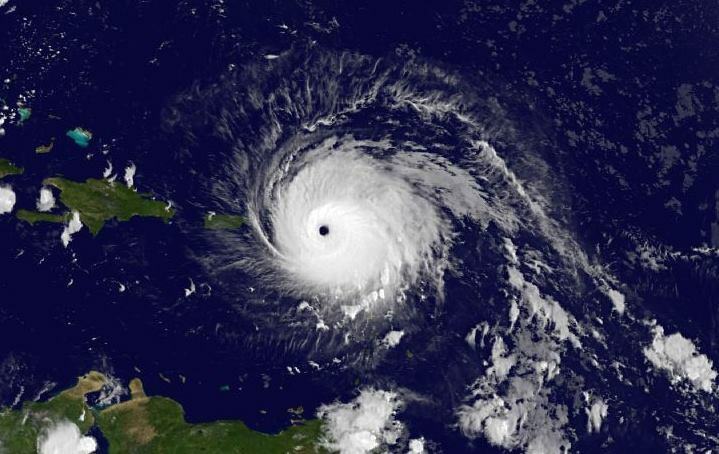 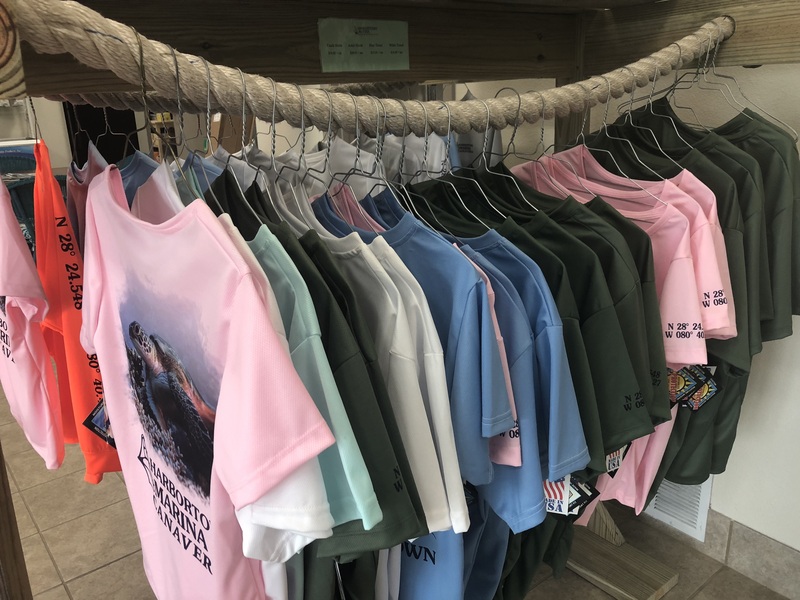 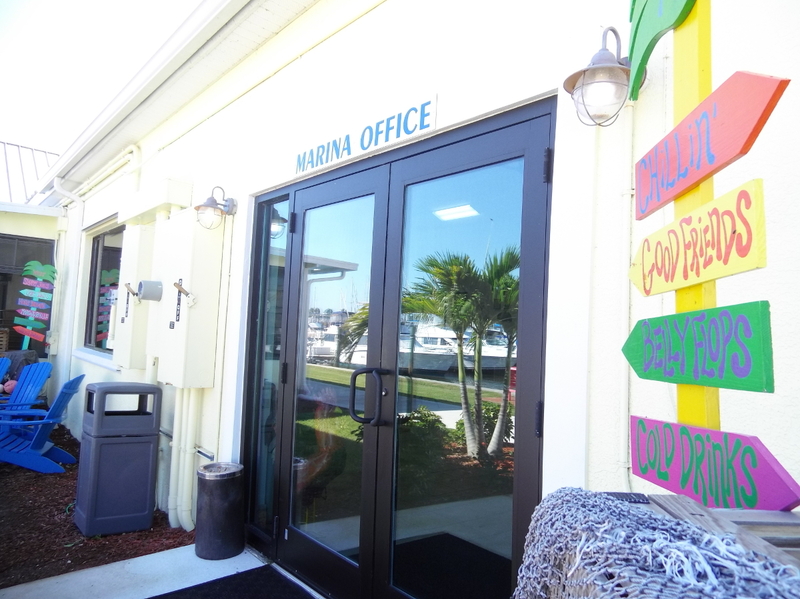 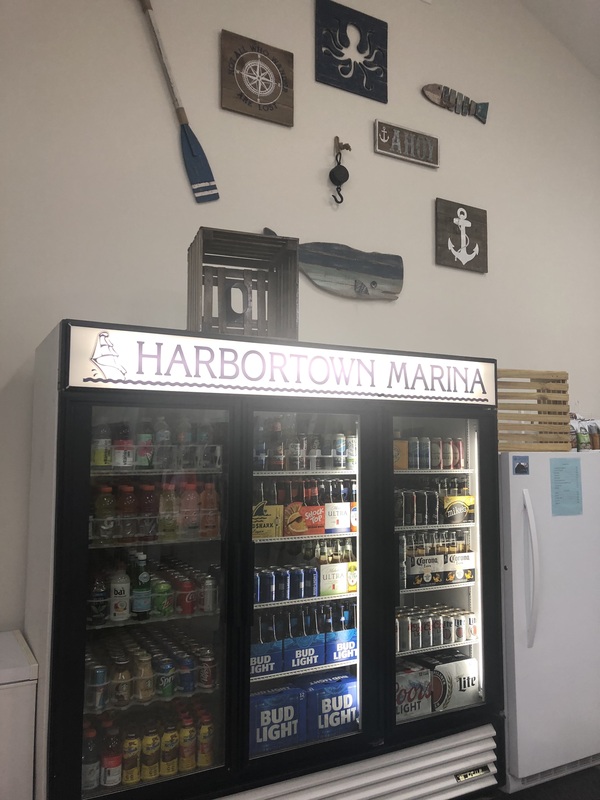 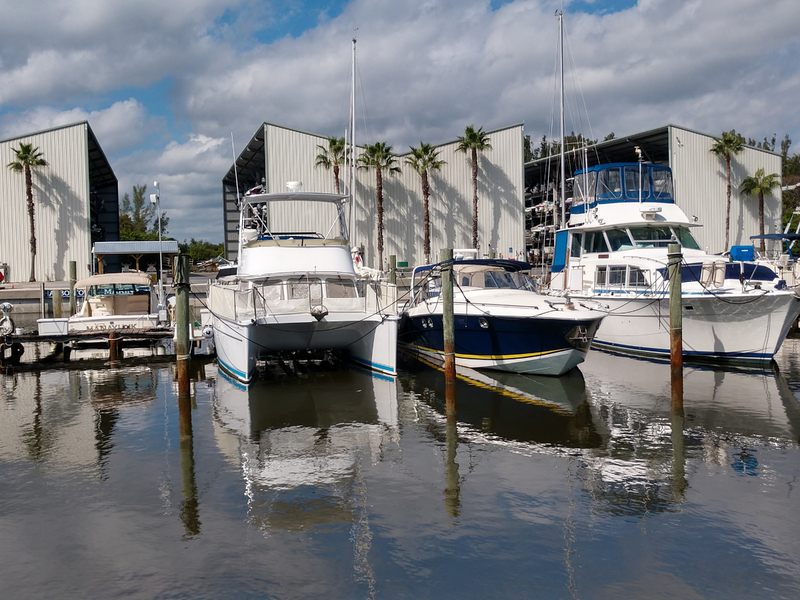 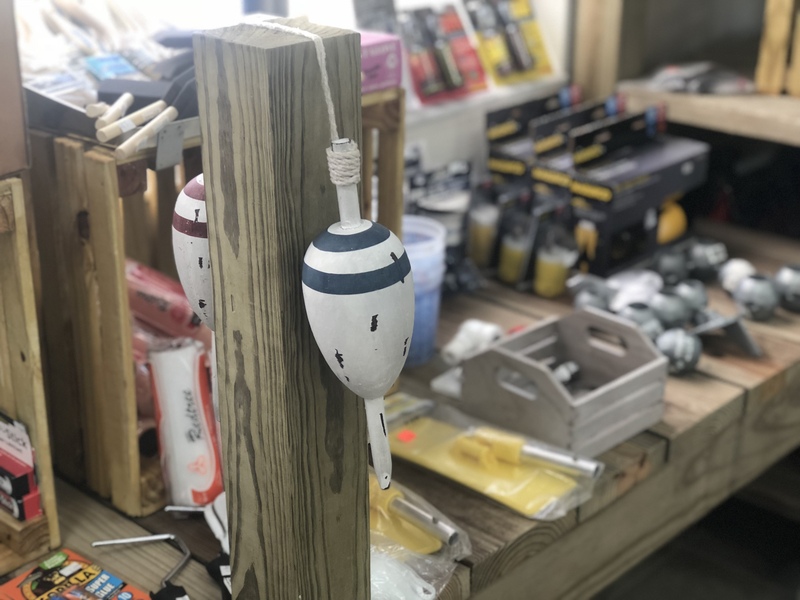 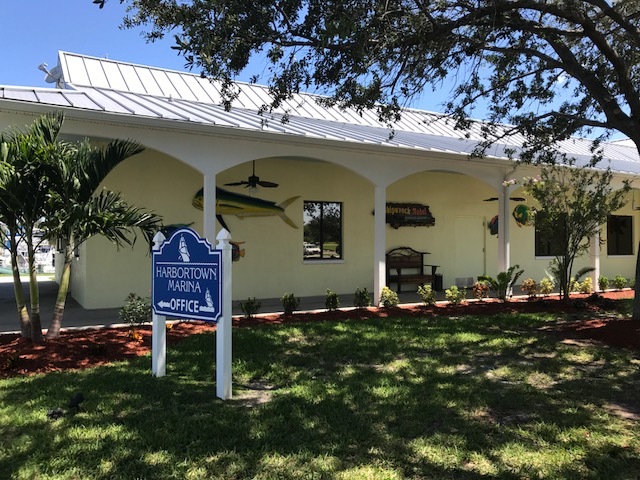 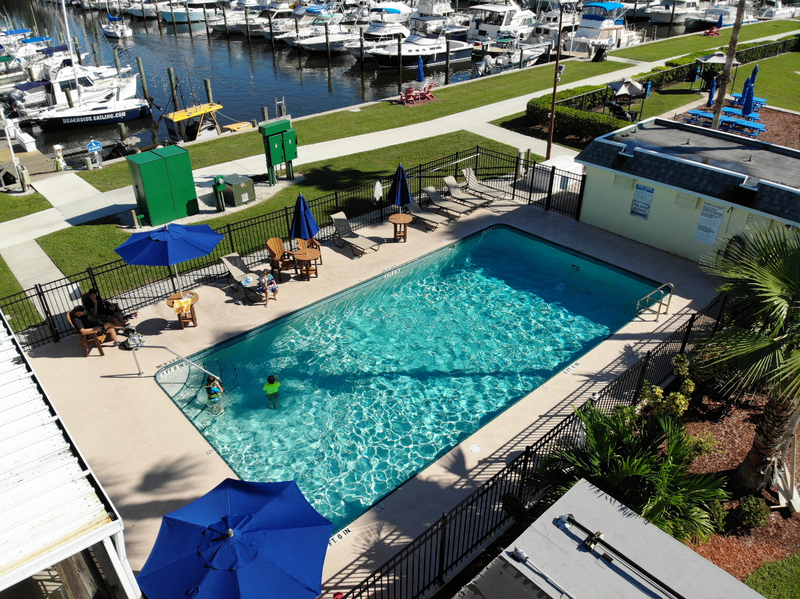 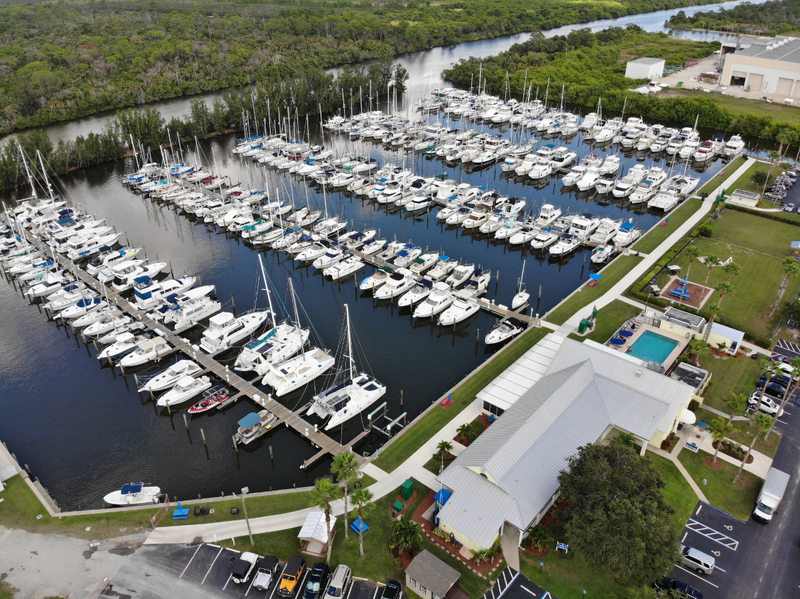 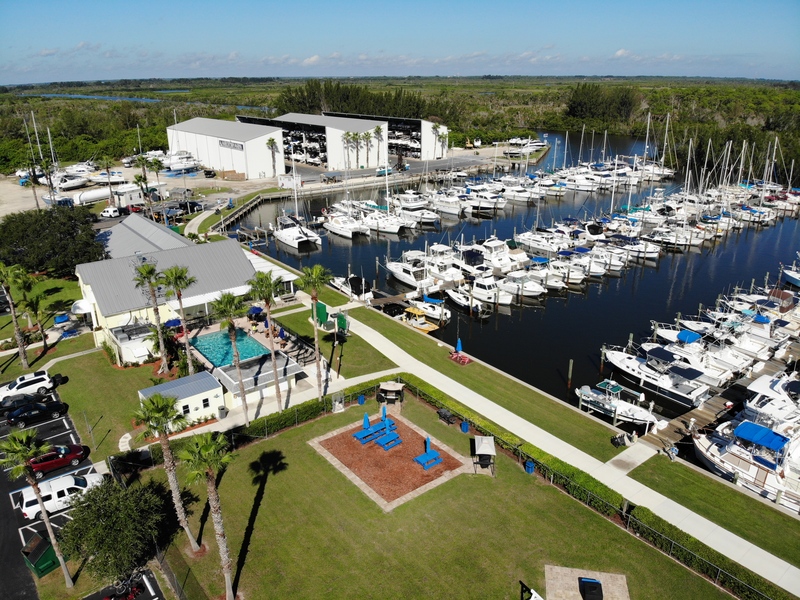 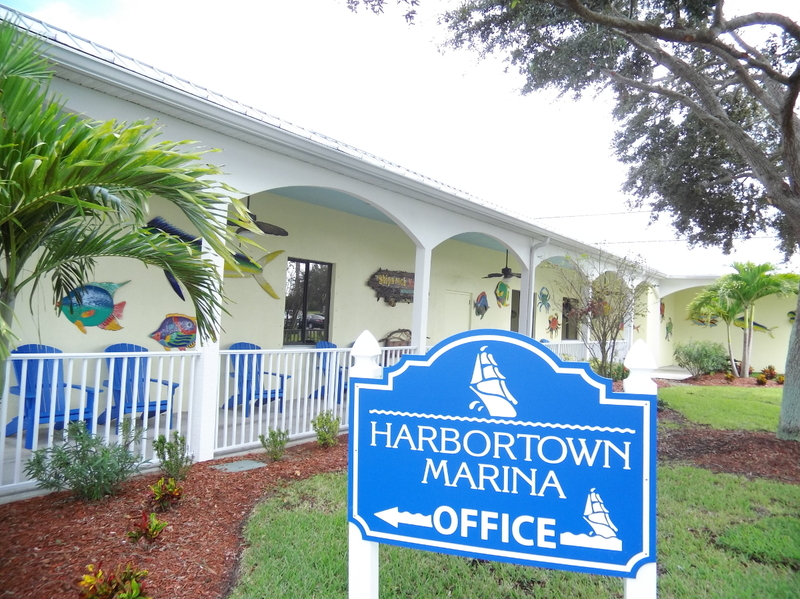 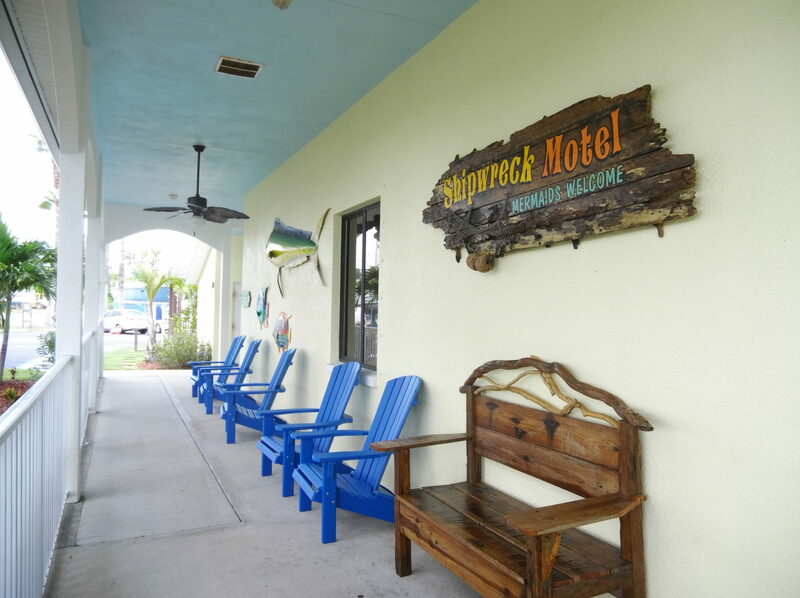 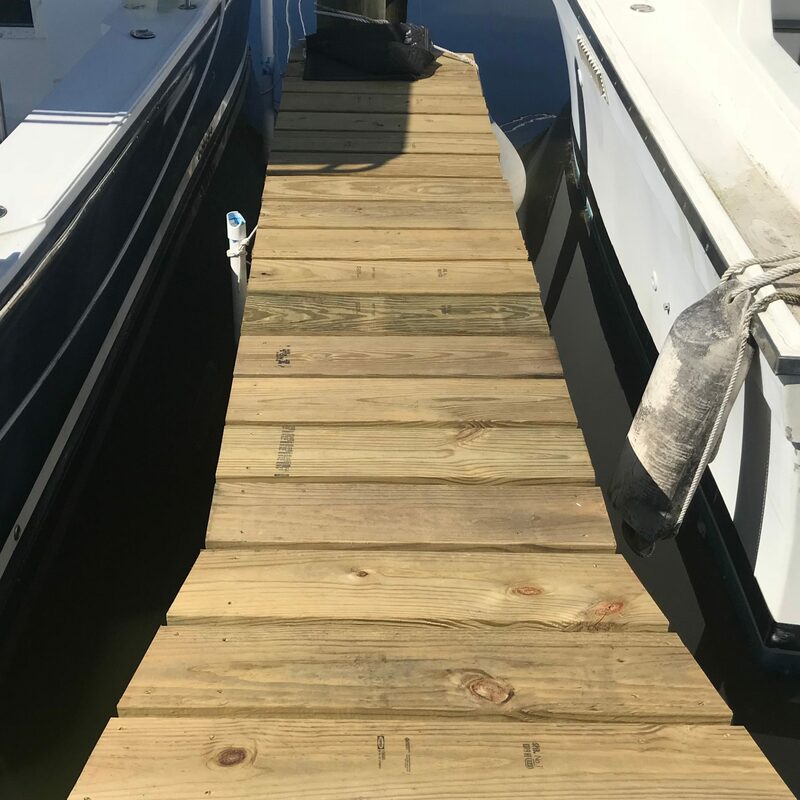 Harbortown Marina – Canaveral’s Top Five Marina Safety Tips!